On Philadelphia trial the jury clears Philly mob boss Joseph “Uncle Joe” Ligambi of five charges and deadlocked on four other charges, and acquitted the seven defendants on most of the approximately 60 counts. Ligambi and others not convicted are expected to seek bail after about two years in custody awaiting trial. 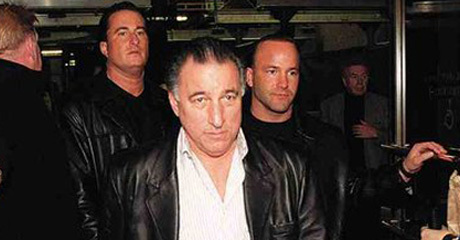 But the jury convicted Joseph “Mousie” Massimino, Damion Canalichio and reputed mob associate Gary Battaglini of racketeering conspiracy. Five people pleaded guilty before trial; three more await trial. 13-year investigation into illegal gambling, video poker machines and loansharking in South Philadelphia is done. The governments case was considered shaky. ” Lead defense lawyer Edwin Jacobs Jr. called the prosecution “an enormous waste” of taxpayer money. 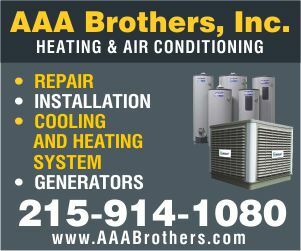 Unlike earlier mob trials in Philadelphia, there was no violence alleged, other than purported threats by debt collectors,” according to NBC News. A lot of prosecutors, agents, reporters and supporters of the defendants crammed into the courtroom for the verdict, with others crowding outside.